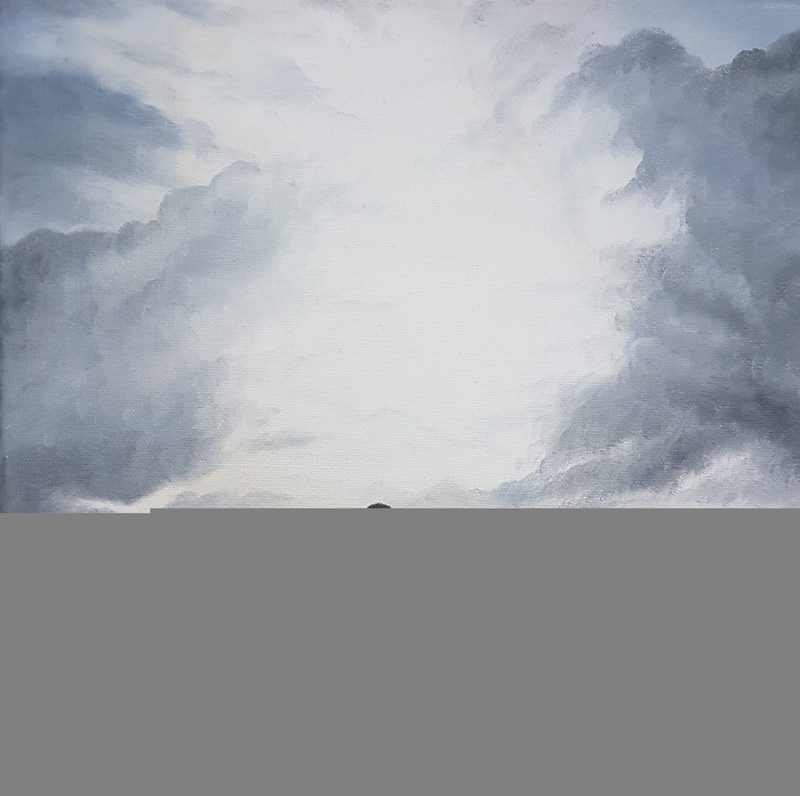 Ewan Walton is a local artist, based here in South Devon, whose passion is in producing fine art with both pencils and oils, and a close attention to detail and good draughtsmanship. Ewan developed a distinctive style with coloured pencil in his teens, putting these skills to good use whilst at the University of St Andrews, becoming both the publicity officer for a number of societies and a sought-after set designer and painter for student theatre productions after jumping in last minute to help out with a performance. Since completing his degree, Ewan interests have expanded to oils, starting with local landscapes and diversifying into the world of fine art pet portraits, taking part in several exhibitions in South Devon and becoming an artist in residence at Hannah's at Seale Hayne in 2010-11. Ewan’s design was also featured on the 2014 Glastonbury Festival bag, the other side of which featured work by well-known Cornish artist Kurt Jackson. 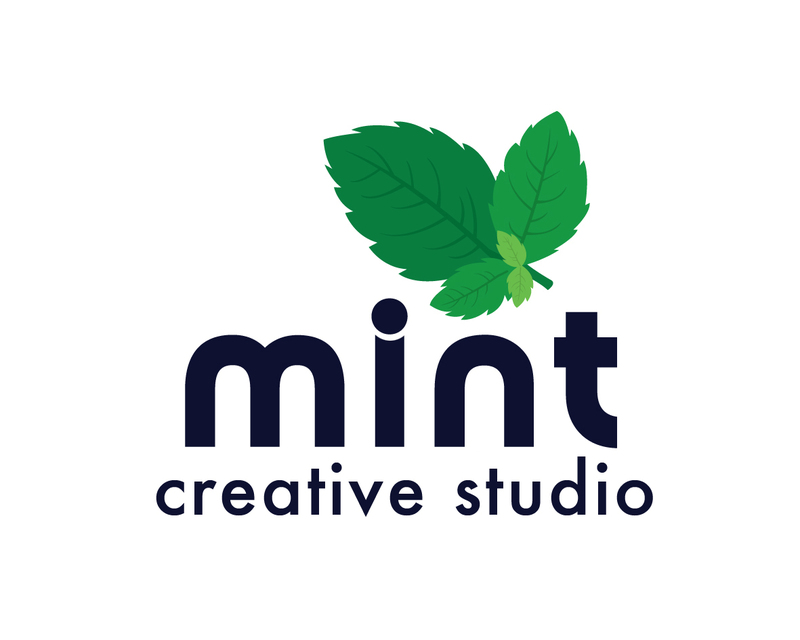 Ewan also hosts our ‘Have a Go at Oil Painting’ and ‘Have a Go at Sketching’ sessions here at The Mint Creative Studio, Newton Abbot.